Health Canada issued a recall of two types of Natursutten baby teethers yesterday after tests showed the liquid inside might be contaminated by bacteria. 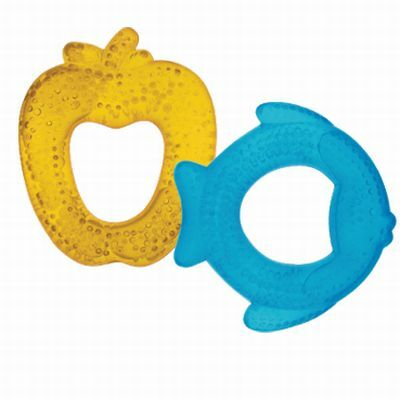 The Natursutten Liquid-filled Teethers were distributed by EcoBaby Aps of Denmark and were made in Germany. About 2,500 were sold at independent children’s stores across Canada and by online retailers between October 2008 and October 2009. The teethers are made from EVAtane, filled with water, and labelled as phthalate-free, silicone-free and BPA-free. One recalled model looks like a fish, while another looks like an apple. The bacterium, Bacillus sphaericus/fusiformis, is a type that generally does not cause illness, but it could cause infection in children with weakened immune systems if the teether is punctured and the liquid ingested. It could also cause infection if it comes into contact with open wounds. 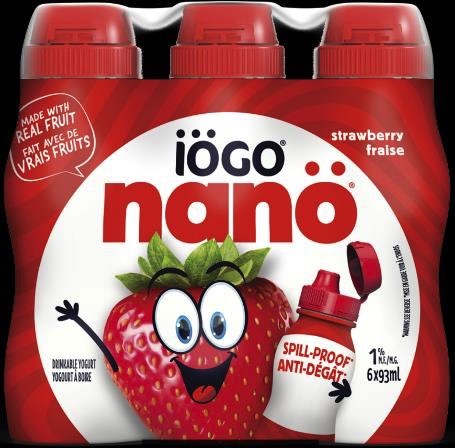 Health Canada has not received any reports of incidents or illnesses but said consumers should take them away from children and return them to the store where purchased for a full credit. For more information, consumers may contact Monarch Distributing at info@monarchdistributing.ca. Elisabeth Hasselbeck For Dialogue: Chic and Functional!